Deal of the Day: Save up to 50% on Acer Products for 3/14/2019 only! Save on the selected products from Acer through Amazon. Deal of the Day: Save up to 30% on BGOOO Stereo Gaming Headset for 9/19/2018 only! 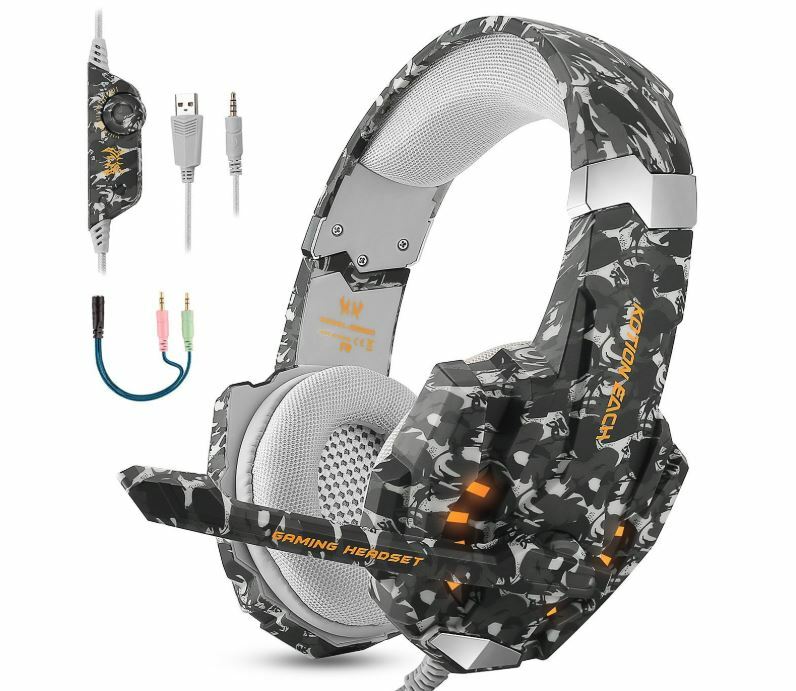 BGOOO Camouflage Gaming Headset is a professional gaming headset for PlayStation4, Xbox One, PC, Laptop, Mac Games, Nintendo and any 3.5mm jack audio devices, which features exquisite craftsmanship and cool looking. Its super soft over ear pads is more comfortable for long time wear and its great stereo sound is the best choice for gamer! Deal of the Day: $20.99 & FREE Shipping on orders over $25 shipped by Amazon.